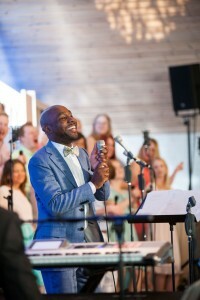 International Worship Leader Cinque Cullar joins local and national celebrities including Hillary Clinton, Reverend Freddy Haynes, Reverend Bernice King and other dignitaries gathering in Montgomery, Alabama for the week long festivities commemorating the 60th Anniversary of the Montgomery Bus Boycott. Mrs. Rosa Parks’ refusal to give up her seat on December 1, 1955 positioned her as the face of the movement which gained worldwide attention bringing Reverend Dr. Martin Luther King, Jr. to prominence. In addition to the prayer service, a gospel concert will be held on Sunday December 6th at the Dunn Carter Acadome on the campus of Alabama State University. Cullar continues touring supporting the release of his sophomore release Life and Worship Live In Sweden. While Cinque Cullar may have altered his look since we last saw him, we can rest assured that the worship remains intact. 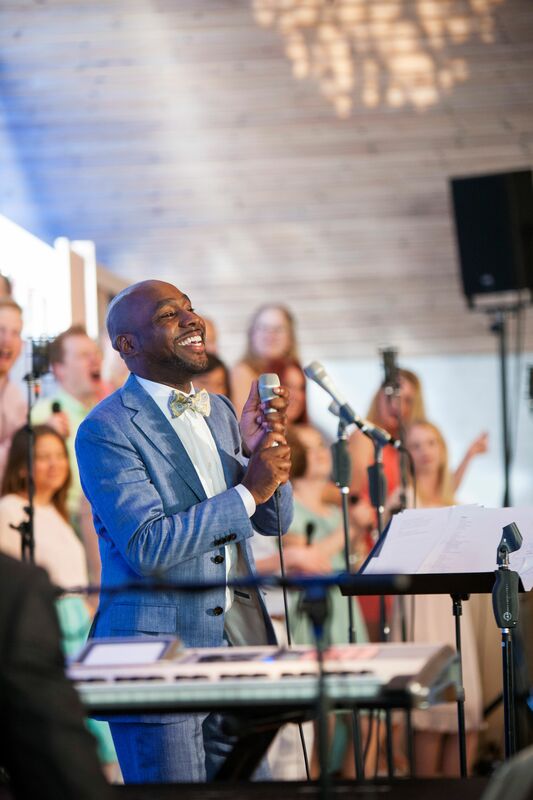 The Chicago based worship leader is preparing for the release of Life and Worship, the follow up to his debut Letters to God that produced the singles Continual Praise and Let the Glory of the Lord. .
“I had some reservations about doing a live CD,” said Cullar. “Letters to God was released almost three years ago, and I hadn’t given much thought to doing a new project, let alone a live CD. I then thought, wait, I lead people in worship almost every Sunday of the year. I can do this. I had a Philippians 4:13 and Zechariah 4:6 moment. 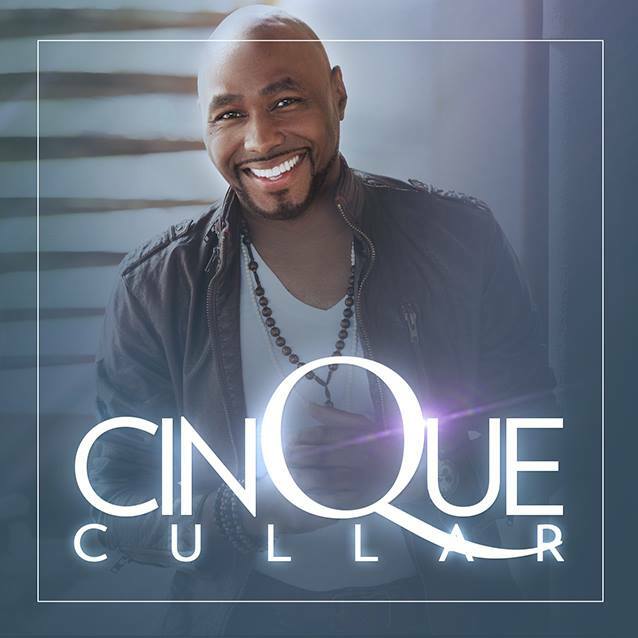 Standing in God’s ability and not my own power gave me what I needed to honor God and do my part.” Cinque is also proud to say that God served as executive producer of the project. “It was a God thing, from start to finish. The Lord opened the doors for us to go to Sweden, and when I tell you God ALWAYS has a witness, believe it. The people came with open hearts and minds and great expectations; we had a very meaningful encounter. 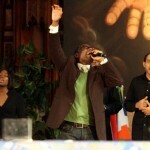 What you will hear is worship, unrestrained, free flowing and all that. A radio single, Believer’s Declaration is making the rounds at radio as Cullar prepares to celebrate the CD Release with a concert in Chicago on November 14th. The conference begins on Thursday with Thursday, September 18th with an Artist Showcase and Masters Class. On Friday, September 19th, Dorinda Clark Cole hosts a Praise Fest with special guests to include Dexter Walker and Zion Movement, Keshia McFarland, Cinque Cullar, Valencia Lacy and the New Covenant Life Worship Team and more. Saturday, September 20th offers morning and afternoon workshops and panel discussions presented by leading industry professionals, musicians and ministers of music. 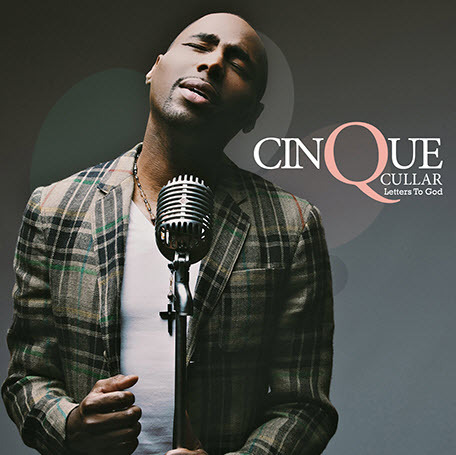 We placed Cinque Cullar on our watch list a long time ago. Besides having a rather odd first name, this young man has been called to bring people into the presence of God through worship. 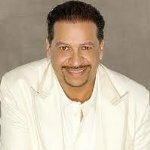 A Chicago native, Cullar spent his formative years as part of the Soul Children of Chicago under the leadership of Walter Whitman. 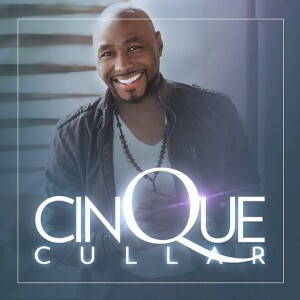 Cinque travelled across the United States and overseas with this prestigious group and was featured on their hit Celebrate from their Generation X Celebration CD. After traveling through Europe with Gospel legend Rev. 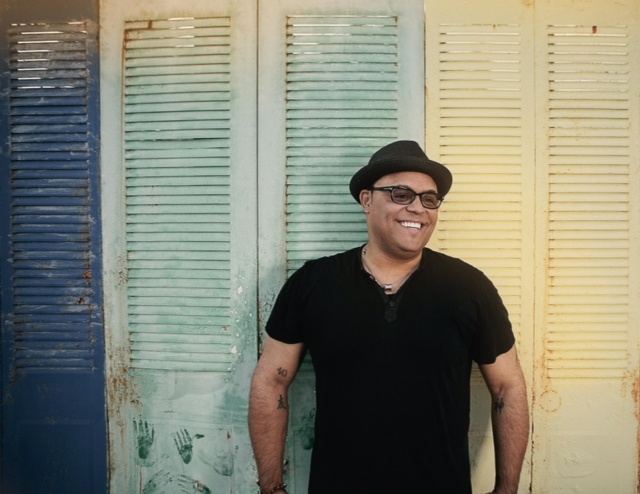 Jessy Dixon, Cullar organized the Tribe of Judah and later recorded with the Stellar Award nominated male group Fortitude. 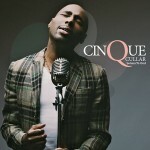 Cinque accepted his call to the ministry and released his solo debut, Letters to God. 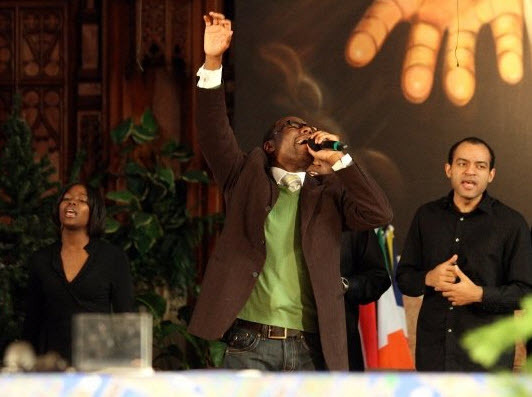 With a heart for young people, Cullar travels the country doing youth events and choir workshops yet finds time to minister as worship leader at Chicago’s St. Sabina Catholic Church and Salem Baptist Church of Chicago. His new single, Let the Glory of the Lord is getting rave review at radio and Letters to God is available at digital outlets everywhere.